Let’s talk a bit about this 15 minutes eggplant spicy soy sauce. 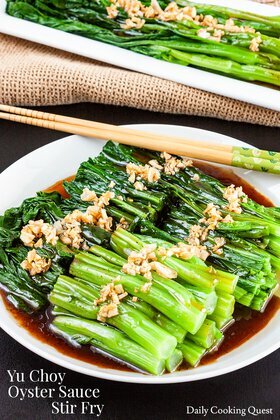 I think this is an awesome summer dish because one, it takes less than 15 minutes from start to finish, and two, you only need your microwave for this. I don’t know about you, but I try to avoid staying in the kitchen for long in summer heat. So, dishes like this that is not only easy, but also delicious, and virtually no cooking time, is god send. 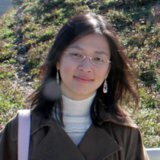 I use Chinese eggplant, which is slimmer and lankier compared to its American sibling. Try to find one that is about 400-450 gram (slightly under one pound) in weight. To retain the nice purple color of the eggplant skin, the trick is to brush them liberally with oil (I use olive oil, you can use whatever oil you have at home). Then, I just arrange the eggplants in two plates, cover with saran, and cook with 2-serving fresh vegetable setting in my microwave. Since each microwave is slightly different, please experiment or consult your microwave manual for the appropriate cooking time. 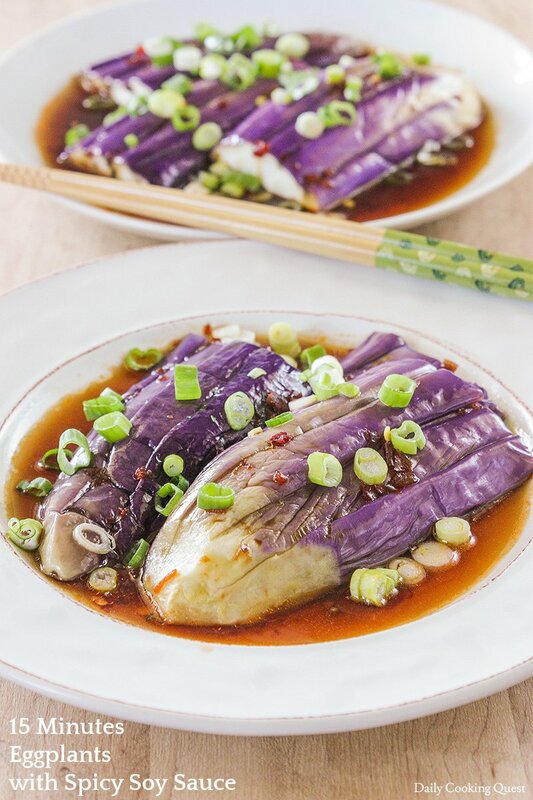 Once the eggplant is out from the microwave, make the sauce by simply mixing together soy sauce, sugar, rice vinegar, sambal oelek, and sesame oil. Pour the sauce over the cooked eggplant, and garnish with some thinly sliced scalllions. Remove the top part (stem) of eggplant, cut into 2 halves lengthwise, and cut each half into 3 pieces. Make 3 thin slits to each pieces. 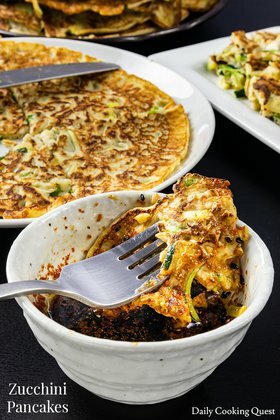 Brush the eggplant skin liberally with olive oil (or any vegetable oil), arrange the eggplants in a nice serving plate and cover with saran plastic wrap. Cook the eggplant in a microwave. I use a 2-serving fresh vegetables setting, but since each microwave is slightly different, please consult your microwave manual for appropriate cooking time. Once the eggplant is cooked, remove the saran wrap. 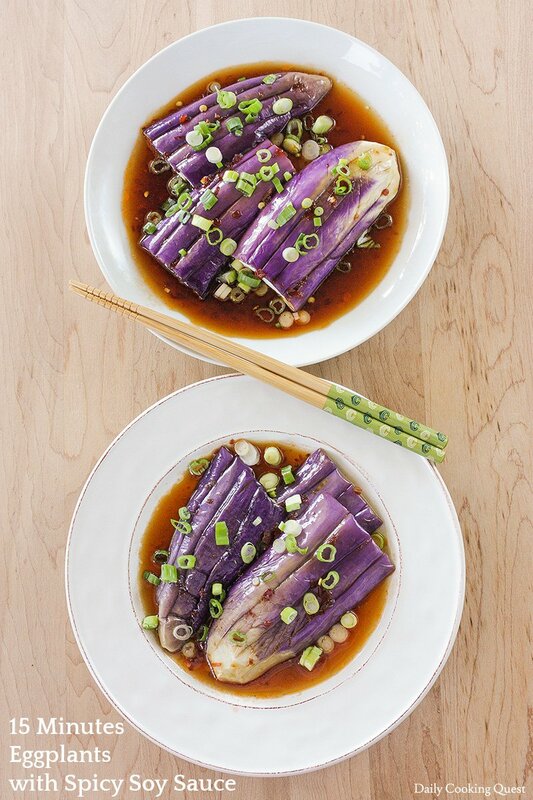 Pour the sauce over the eggplant and garnish with scallions. 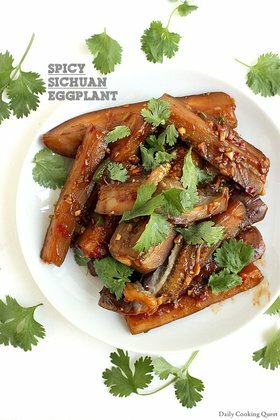 Another great recipe - I love eggplant! Can't wait to give this a go. Thanks for including the weight of the eggplant - size is so different! You are welcome Bec. I totally understand too, the size in eggplants can vary from less than half a pound to over a pound! What is "2-serving fresh vegetables setting" in the microwave? If you don't use microwave what are the other way of cooking the eggplant?